Yale Cancer Center researchers used a new molecular analysis tool to accurately detect the level of an important target for immunotherapy in early-stage breast cancers. The diagnostic test, using RNAScope, measures the amount of PD-L1 (programmed death ligand 1) mRNA in routine formalin-fixed cancer tissues and is devoid of many of the technical issues that plague antibody-based detection methods that have yielded conflicting results in the past. PD-L1 is the target of several novel immune stimulatory therapies in clinical trials. The findings were published in May 2014 the Journal of Clinical Cancer Research. A release from the university notes that PD-L1 is a protein that plays an important role in suppressing immune response, and in cancer, it may allow tumors to evade immune attack. 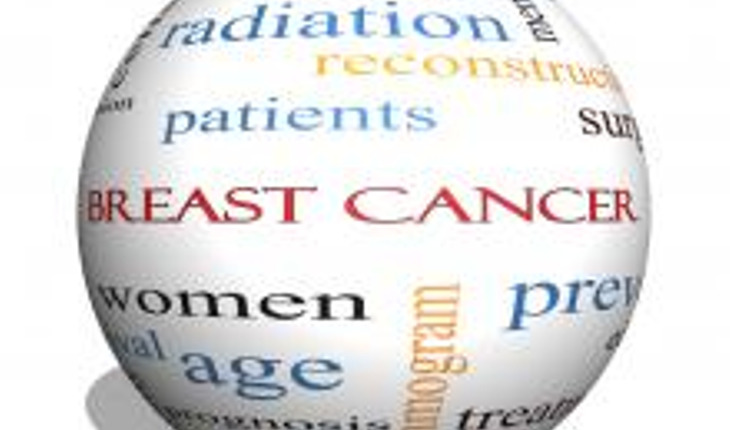 The study demonstrated that about 60 percent of early-stage breast cancers have PD-L1 expression, and a subset of these cancers also have large numbers of tumor infiltrating lymphocytes. High levels of lymphocytes and PD-L1 predicted for better survival, suggesting a beneficial role for the immune system in at least partially controlling these cancers. The in situ mRNA detection method used in the study, eliminates many of the technical problems that older immunohistochemistry assays had, Pusztai added. Senior author on the study was David L. Rimm, MD, PhD; co-authors were Kurt A. Schalper, MD, PhD; Daniel Carvahal, MD; Halle Wimberly, PhD candidate; Jason Brown, MD-, PhD candidate; all of Yale; and Vamisdhar Vecheti, MD, of Cleveland Clinic.